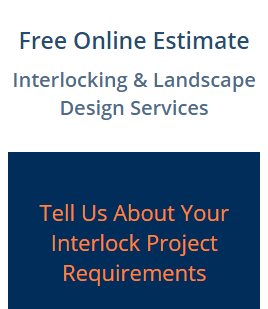 Interlocking & Landscape Design Ltd. Some of our latest work! Posted 9:21 pm by admin & filed under Interlock, Interlocking Design Patterns. Take a look at some of the latest patterns and designs we have helped turn into reality. Increase the value of your home with incredible accents for your home. 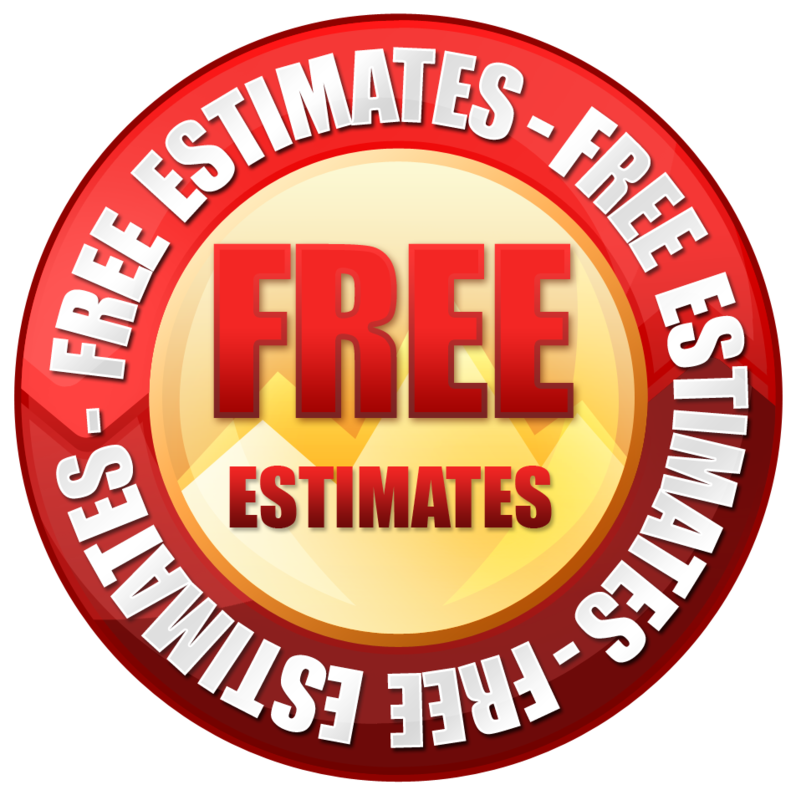 Interlocking Stone Driveway and Walkways can add value to your home. Posted 1:52 pm by Jordan Szymandera & filed under Interlock. Posted 1:42 pm by Jordan Szymandera & filed under Interlock. Posted 1:37 pm by Jordan Szymandera & filed under Interlock.